Please register by Monday, June 18, 2018. This dinner sells out every year! Space is limited, so book your ticket early to secure your spot! 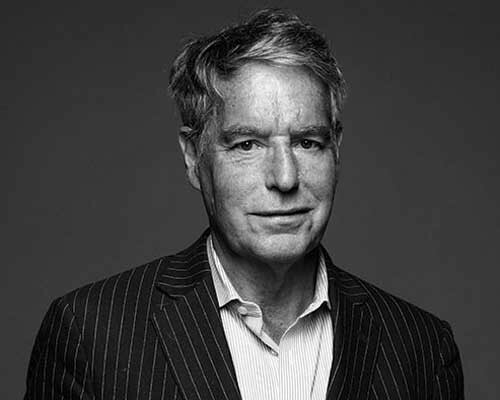 Our Guest of Honour this year is Dennis Edney, QC. Mr. Edney, QC is widely known for his commitment to the Omar Khadr case, and the fight for access to justice and human rights. In 2009, he received the Human Rights Medal, awarded by the Lieutenant Governor of British Columbia, for work that has “helped to promote and further human rights”. untested as the United States prosecuted the first child soldier since World War II. Throughout, Mr. Edney persisted in fighting to uphold the Rule of Law without any need for recognition or personal gain. This is truly the hallmark of someone who satisfies the necessary criteria for any award of merit."